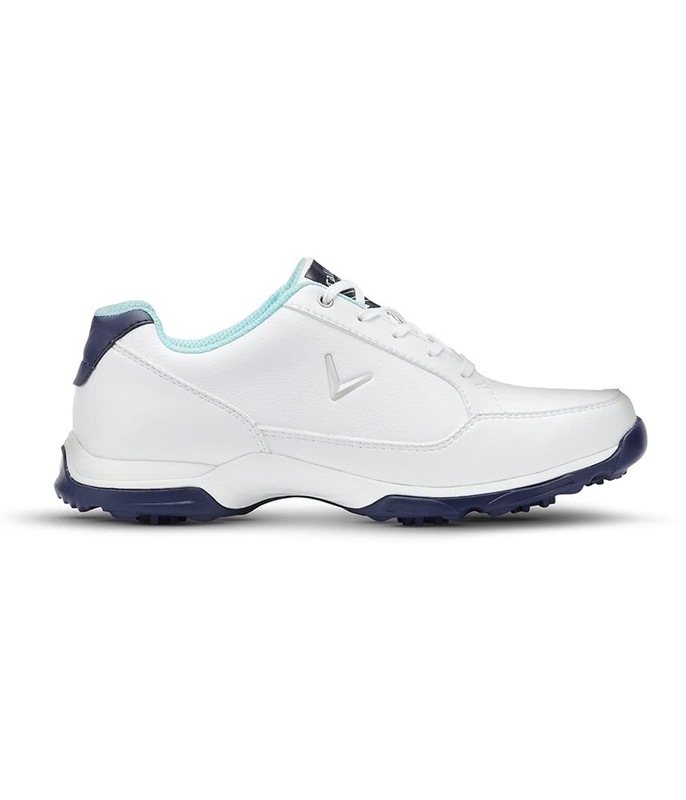 The Callaway ladies Cirrus golf shoes feature a clean, modern design that will amazing with your chosen legwear. 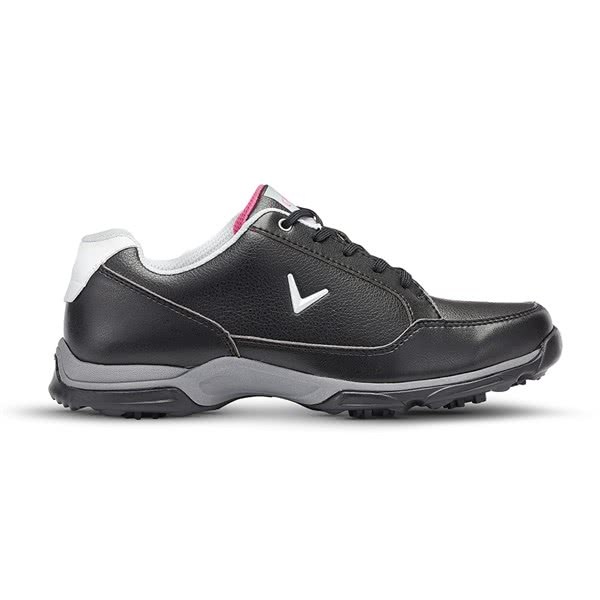 Callaway have used a lightweight synthetic leather upper to create this stunning upper. The synthetic upper will provide the necessary protection against the elements. 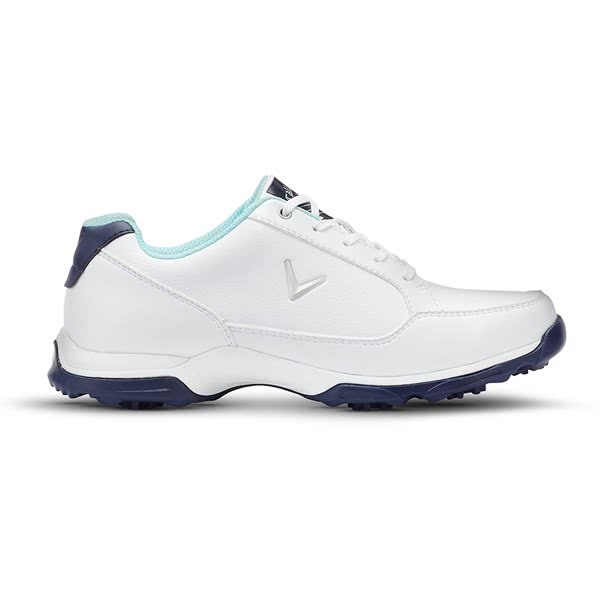 A sleek, feminine last and a Callaway Comfort Insert will provide incredible instant and long-lasting comfort as well as the perfect fit. 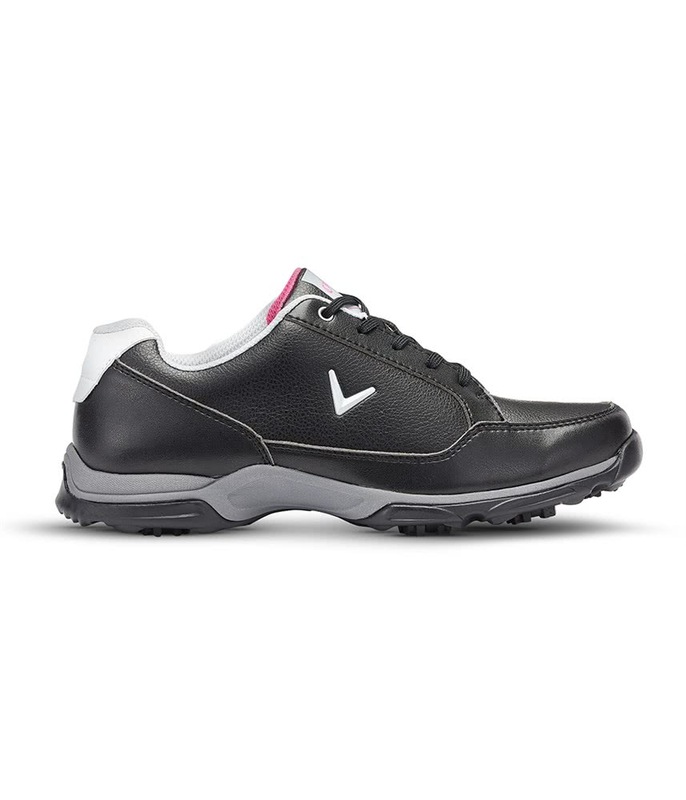 To get you closer to the ground for enhanced stability, grip and traction the Cirrus golf shoe features a low profile EVA rubber outsole and an all rubber traction sole.